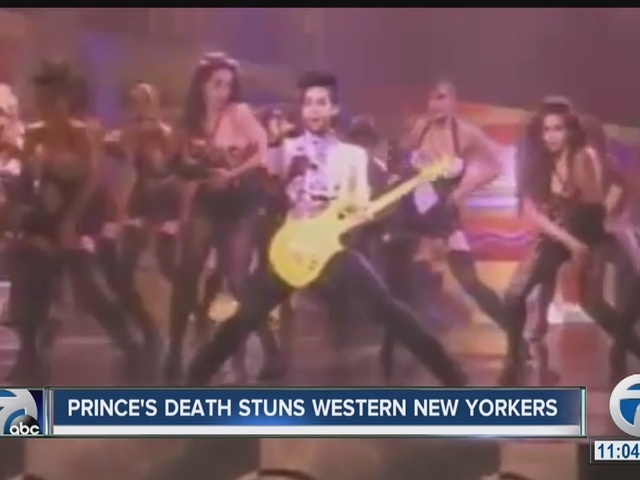 Remembering the life and legacy singer "Prince"
As news broke that music icon Prince was found dead in his Minnesota home, radio stations around the country shifted gears -- changing their programming to honor his life and legacy. "I think the first thing we wanted to do was honor him and play the songs and bring the memories out," D.J. Sue O'Neil told 7 Eyewitness News. For many people, music is closely tied to memories. So as word spread that Prince died at just 57 years old, many took to social media, sharing their memories of his life and music. "Personally it was the first concert I ever went to so memories came flooding back to me," O'Neil said. You didn't have to be in the music business to feel the impact Prince made on pop culture. The eccentric performer hit the stage in Buffalo several times over the last three decades. 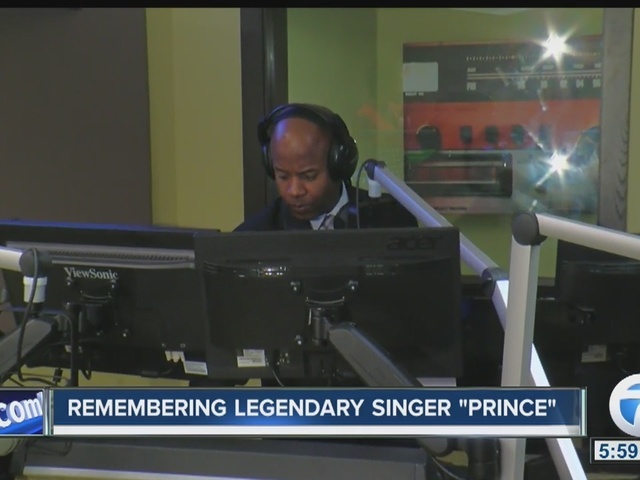 For local radio personality DJ Anthony, Prince was a one of a kind performer, leaving behind a legacy, impacting artists for years to come. "His genuine talent is the fact that he's probably arguably one of the best guitarists of all time," Anthony said. "No one is jamming on the guitar and dancing and singing like Prince did."